SAN JUAN CAPISTRANO, CALIF. (Dec. 4, 2018) – The Victory Way (Victory), an organization that provides year-round lacrosse skills development and playing, as well as continuous leadership development opportunities in Orange County, today announced that it has launched the first of its kind Player Development Academy (The Academy) to the Southern California lacrosse community – a regular series of intense semi-weekly skill-set and IQ development programs for the EXTREMELY MOTIVATED athlete. Victory successfully completed a program pilot test this fall with four groups of select young athletes and will begin full-scale implementation of The Academy to the entire lacrosse community beginning in early 2019. 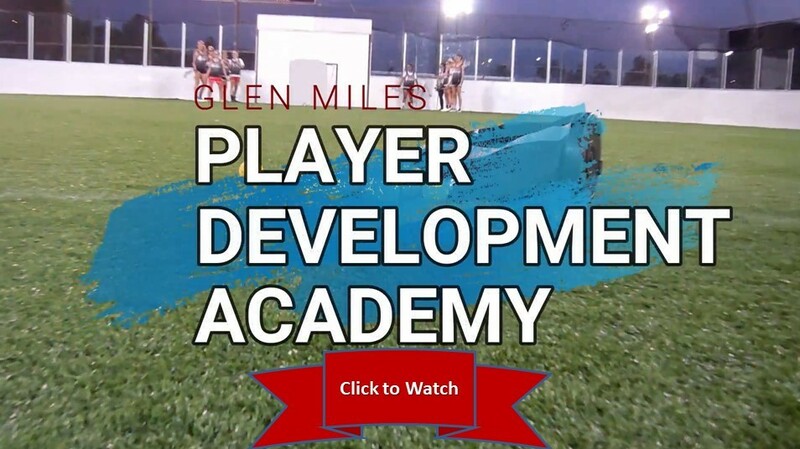 The Academy will be headed up by National Lacrosse Hall of Fame inductee and Victory Founder and Director Glen Miles. Program sessions will consist of age-specific, semi-weekly high-level lacrosse instruction for middle school and high school boys and girls, with a maximum of 20 intermediate + advanced athletes per session. All sessions will take place at the Victory Athletic Center located in San Juan Capistrano, Calif.